100% cotton yoga rug, woven in India. 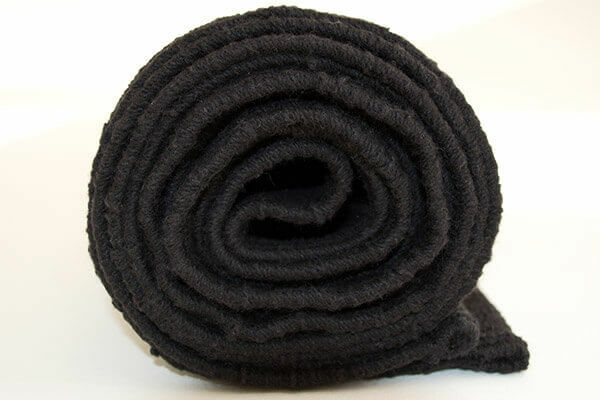 Fine quality, woven cotton Yoga rug / mat. Best used on top of another yoga mat to keep it in place. 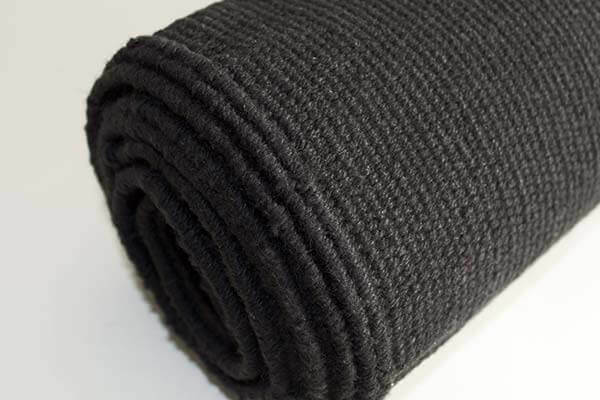 This rug will give you a stable, non-slip surface on which to practice. Particularly good for absorbing sweat produced in yoga practices such as Ashtanga Vinyasa or Bikram yoga, whilst still providing good grip. 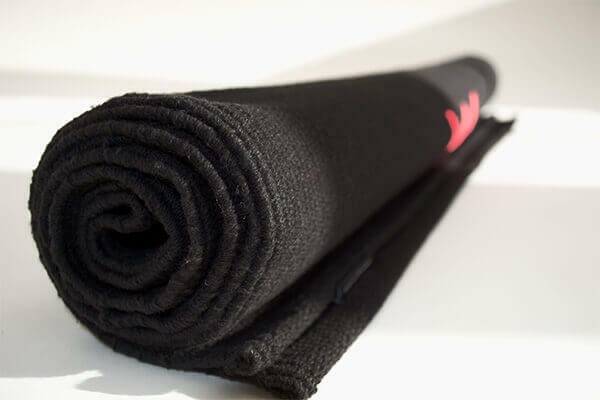 Perfect for any style of Yoga if you prefer a natural feeling surface on which to practice. 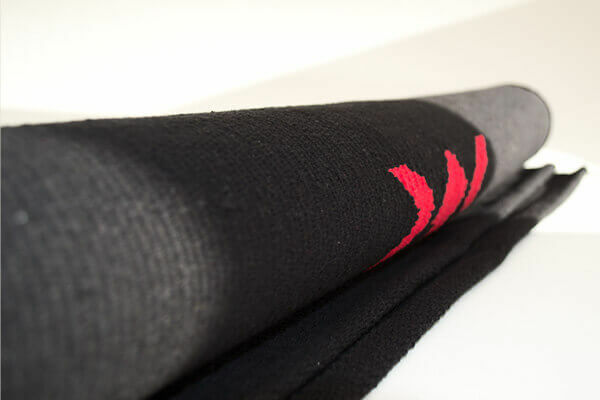 If insufficient sweat/moisture is present, for example at the beginning of your practice, the mat can be sprayed with water to give instant grip. 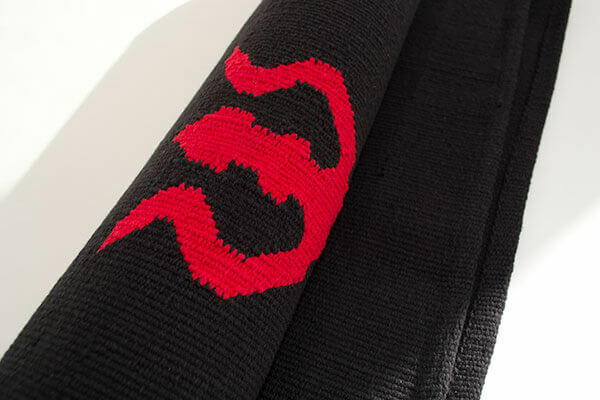 The Shiva's trident design is woven into the mat and provides a useful guide for alignment during your practice. Can be rolled or folded. Why we love this - The Shiva's Trident Cotton Yoga Rug is a firm favourite with us. 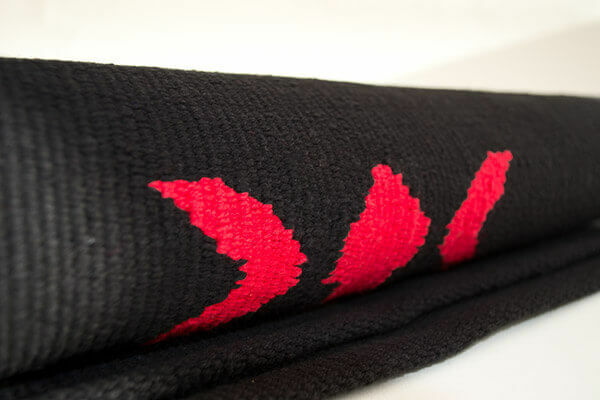 We love the natural, cotton feel under the hands and feet and that we can put it on top of a studio mat. We love the Trident detail and that we can use it as a guide to alignment and focus during practice! EXcellent Quality, beautiful rug, it seems to be helping my alignment, thank you!